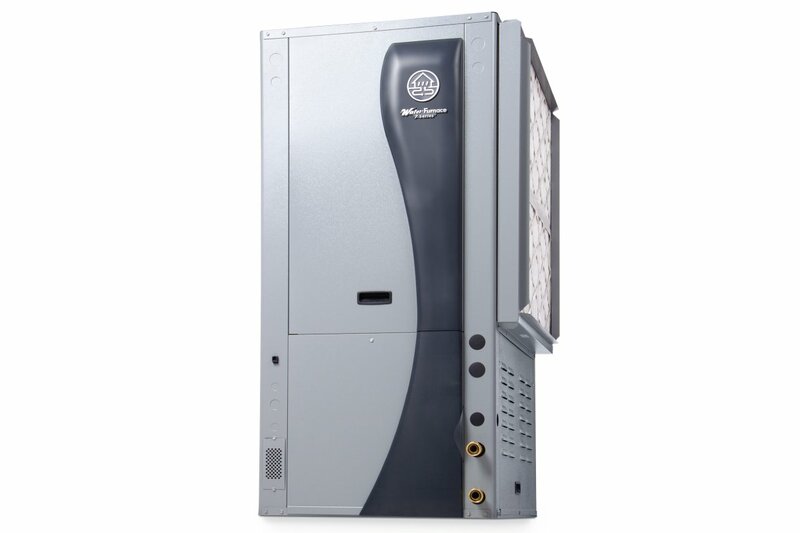 WaterFurnace’s 7 Series is the geothermal industry’s first variable capacity unit available to homeowners and surpasses both 41EER and 5.3COP efficiency barriers. 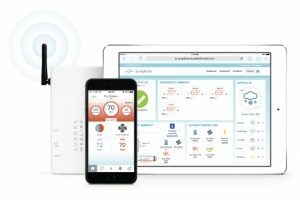 It heats, cools, and provides hot water all in one system. This groundbreaking unit features Aurora communicating controls that work in concert with the variable capacity compressor, variable speed loop pump, and variable speed blower motor to offer comfort and efficiency you have to experience to believe. The 7 Series can ramp down to 20% of normal operation or scale up to 130% output using SuperBoost™ cooling.